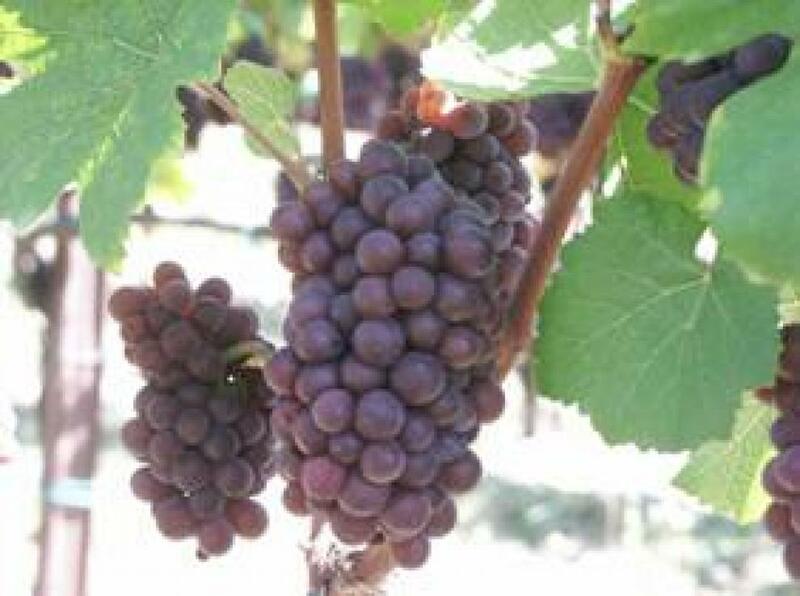 The preceding environment description provided an overall picture of climate and soils, but in fact each separate vineyard has its own distinct character, the fruit of discrete microclimates and soils. We consider these characteristics a valuable patrimony, for they allow us not only to coax out the particular traits of each grape variety but also those complex sensory nuances born from the interaction of those same precise and inimitable environmental characteristics. 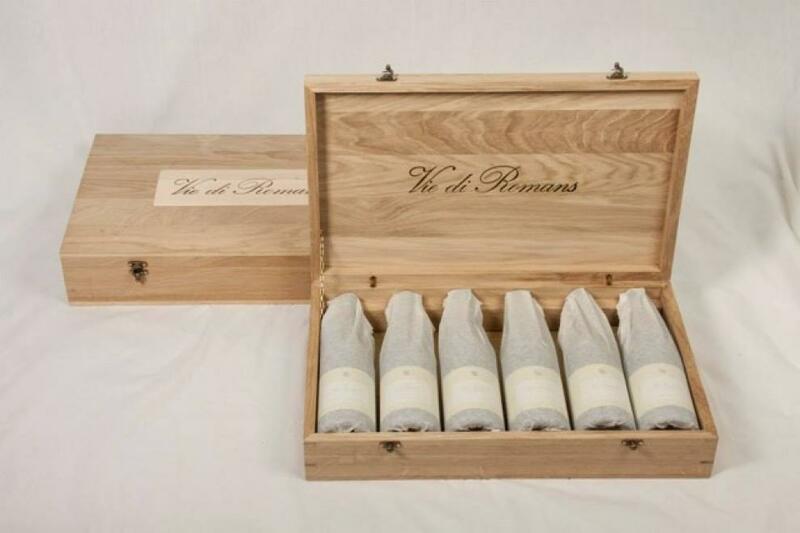 Since it is our goal to produce wines that convey that complexity, that uniqueness of origin, Vie di Romans places on the wine-label both the grape variety and the vineyard name. The vineyard names we use derive from local landsurvey maps and from traditional local place-names. The development of our vineyards has been carried out in accord with a re-vitalization plan begun in 1982, and for many years now the quest for uncompromising quality has driven every viticultural decision. That has led to high-density planting, low-yields, careful canopy management, and other practices. 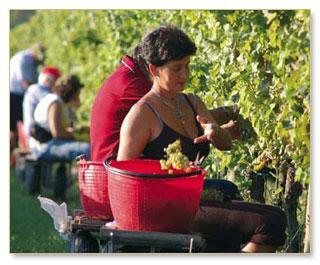 Still, the quality we search for is not the result simply of the application of a number of standard procedures; it is rather discovering the growth balance unique to, and required by, each vineyard. The experience we gain in the field and through careful observation allows us to research and then apply new vineyard practices which push forward constantly towards new frontiers of quality.